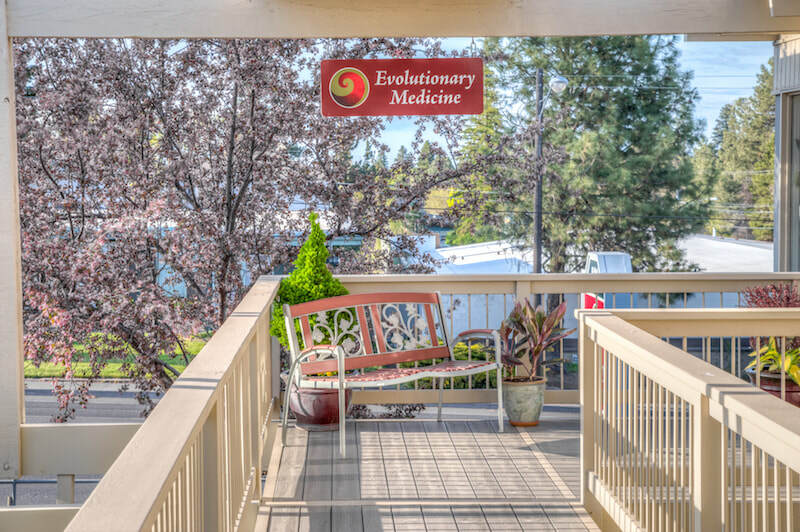 Evolutionary Medicine LLC - Acupuncture, Naturopathy, and Massage Therapy: Natural Healthcare in Bend, Oregon. Alternative Care Providers (ND, LAc, LMT) provide natural healing through Acupuncture, Herbs, Diet, Supplements, Bodywork. 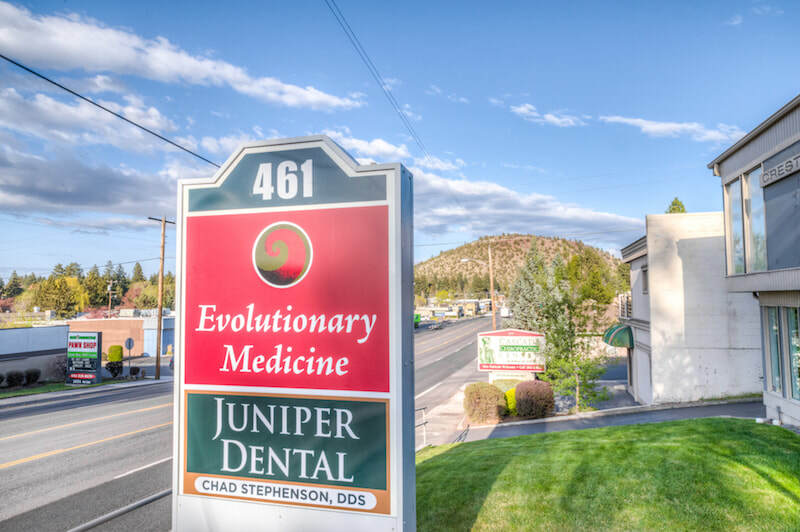 We serve our patients and clients by providing the services and guidance that naturally support a healthy system, at an affordable price. We understand that with a harmonized system maintained by a balanced lifestyle and supplemented with nutritious and vibrant food, we all have the capacity to live the healthy and harmonious lives we desire.